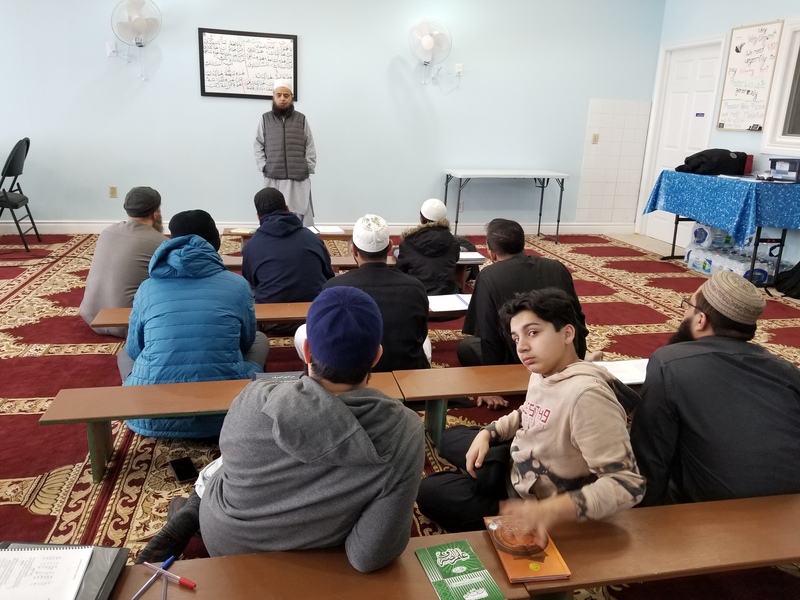 These lectures are meant to introduce the Quranic Arabic to beginners who can read, write and converse in Urdu. 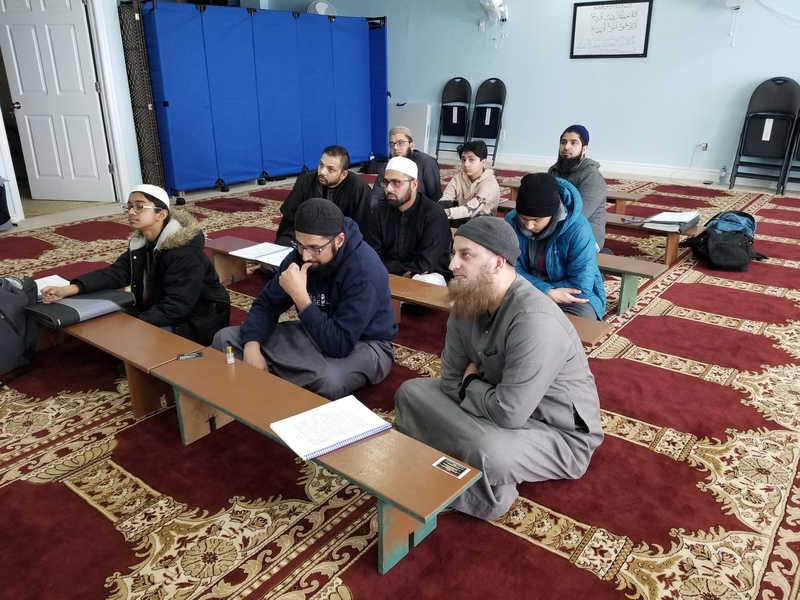 If the participant supplements this learning with practicing it through regular reading of the Quran, he/she is likely to understand the Quran directly and move to a stage of learning Quranic Arabic of an even higher level. 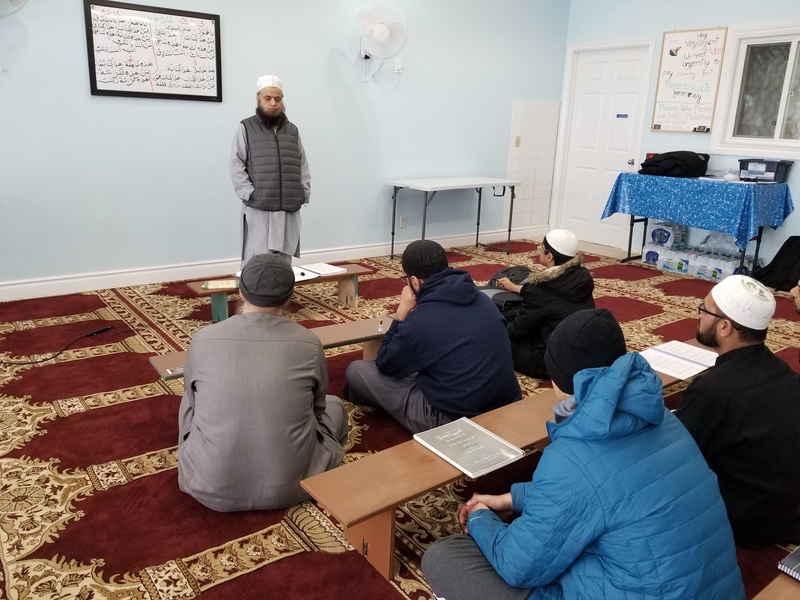 Hazrat Mufti Mohammad Azam Bakhtiar Sahib will be giving these lessons at Jamia Imam-e-Azam Brampton, Canada and lessons will be available online every weekend starting from January 27, 2019. You may revisit to watch new lessons every week.